Scientists at Cold Spring Harbor Laboratory on Lonf Island in New York report on May 18th 2014 a discovery that they hope will lead to the development of a powerful new way of treating an aggressive form of breast cancer commonly called “HER2-positive”. 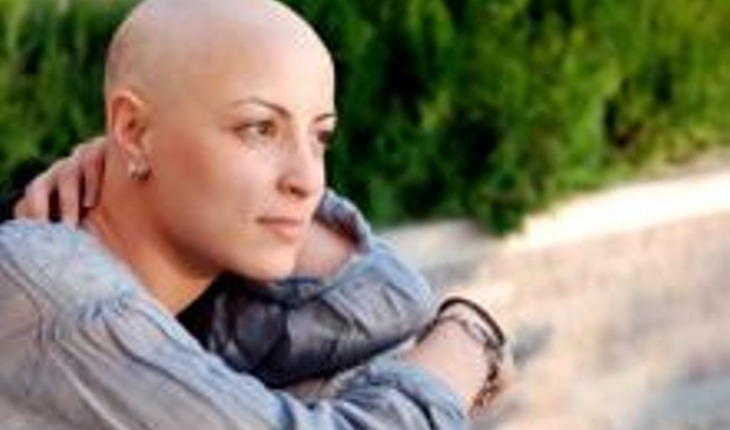 This breast cancer subtype affects about one patient in four. Tumor cells overexpress the HER2 signaling protein. Herceptin is the blockbuster drug treatment of choice for many women with HER2-positive breast cancer, but in most cases resistance to the treatment develops within several years. The prognosis for HER2-positive breast cancer patients is worse than for those with other subtypes of the illness. A release from the Laboratory reports that In a paper appearing online in Nature Chemical Biology, a multi-institution team led by CSHL Professor Nicholas Tonks explains that it has found a means of inhibiting another protein, called PTP1B, whose expression is also upregulated in HER2-positive breast cancer. PTP1B has been shown to play a critical role in the development of tumors in which HER2 signaling is aberrant. When the researchers treated mice modeling HER2-positive breast cancer with a PTP1B inhibitor called MSI-1436 (also called trodusquemine), Tonks and colleagues inhibited signaling by HER2 proteins. Dr. Tonks discovered PTP1B some 25 years ago. It is an enzyme – one in a “superfamily” of 105 called protein tyrosine phosphatases (PTPs) — that perform the essential biochemical task of removing phosphate groups from amino acids called tyrosines in other proteins. Adding and removing phosphate groups is one of the means by which signals are sent among proteins. PTP1B for many years has been a target of interest among drug developers. It is well known to be a negative regulator of insulin – an antagonist of insulin signaling — and of signaling by leptin, the hormone that helps regulate appetite. Drugs that can block or inhibit the action of PTP1B have great potential in controlling diabetes and obesity. Yet properties of the molecule — involving both its charged active binding site and its shape – have stymied potential developers of inhibitory drugs. The new paper by Tonks and collaborators is important because it reveals an alternative binding site, called an allosteric site, that does not present the biochemical difficulties that the active, or “catalytic,” binding site does. This allosteric site is a target of the candidate drug trodusquemine. Later this year early-stage human trials will begin for the drug, a collaboration of CSHL and North Shore-Long Island Jewish Hospital. Dr. Tonks and CSHL have interests in a joint venture called DepYmed Inc., in partnership with Ohr Pharmaceutical (NasdaqCM: OHRP). The venture seeks to develop trodusquemine and related analogs.